We’re rebranding and turning this into Forkscope, your home about all things regional forks! 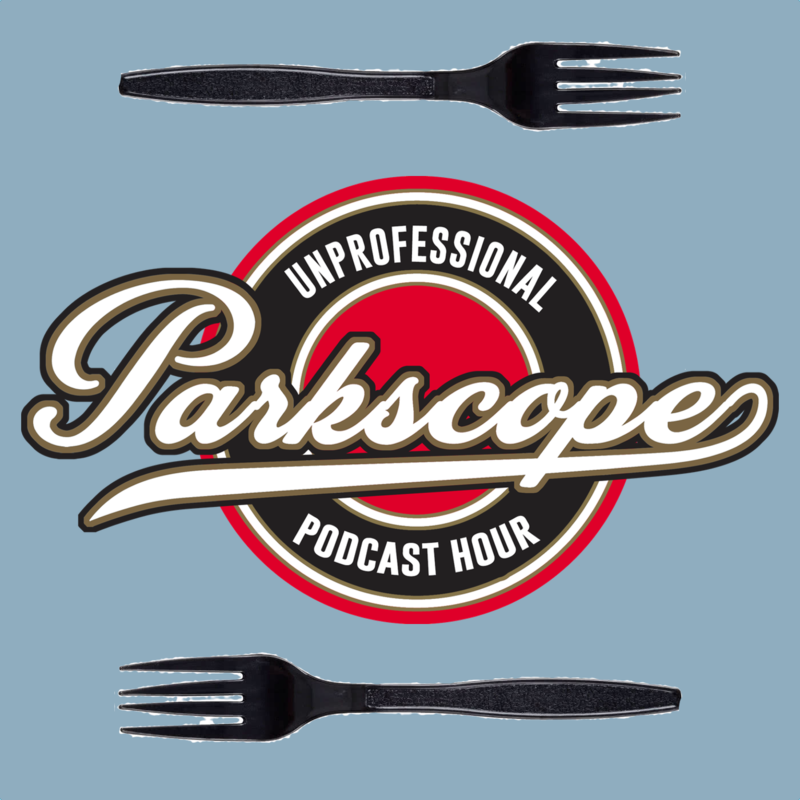 We talk the history of forks, types of forks, fork etiquette, and ask you for your favorite forks! 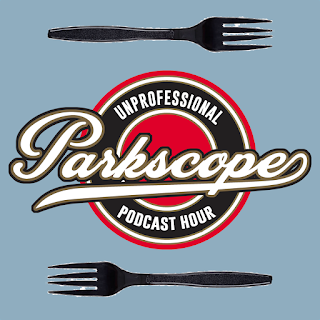 Send us a tweet @Parkscope with the hashtag #ThisForkIsForSV with your favorite forks and fork knowledge!